Since Thanksgiving is around the corner, the kids and I decided to do a little fun activity in the kitchen. We love to make sweets and seasonal desserts, so these Thanksgiving turkey treats made out of candy were right up our alley! Making these treats was simple. The kids loved putting their little turkeys together, and snacking on candy corn along the way! 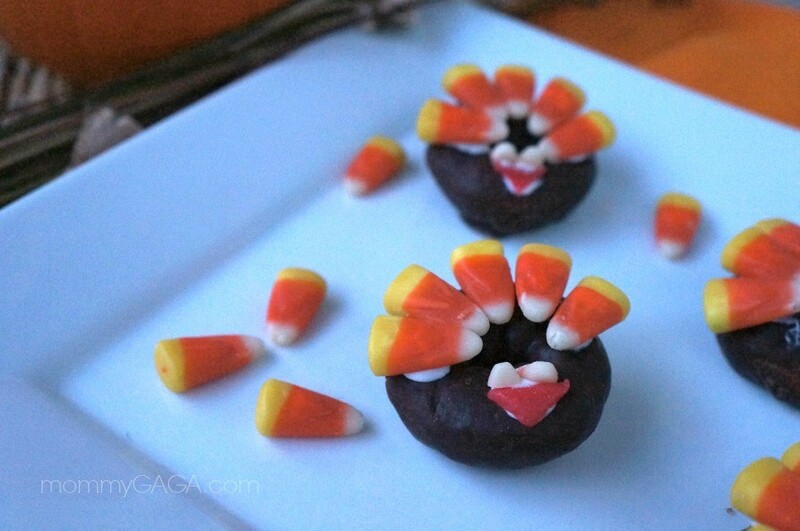 Start by placing 5 candy corn on one side of the donut to form the turkey’s feathers. To be sure it is centered, make a dot with the cookie icing in the middle and work your way out. 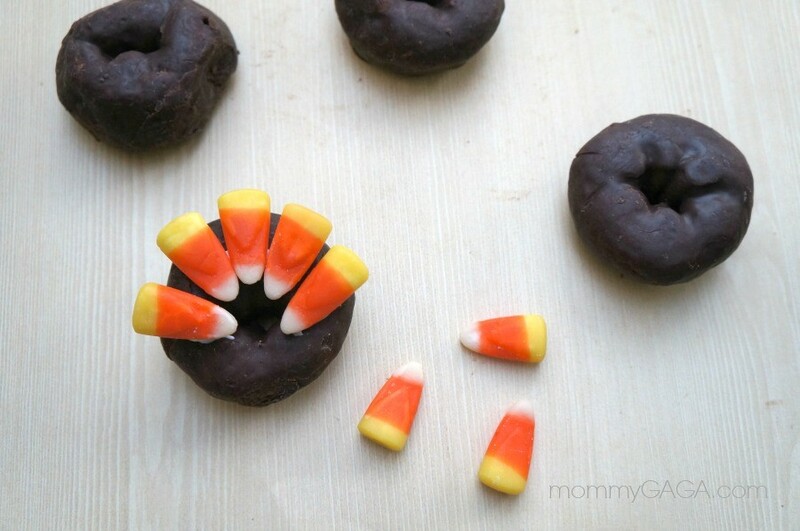 Your candy corn feathers should cover 2/3 of the donut. Grab your Air Heads and cut out triangles small enough to make the beak, I used red Air Heads. In the remaining space, make another icing dot and place the beak on the icing, leaving a little icing showing above the beak. To make the eyes, break off the white tips of two candy corns and place them above the beak. Let these sit for at least an hour so the cookie icing will set. 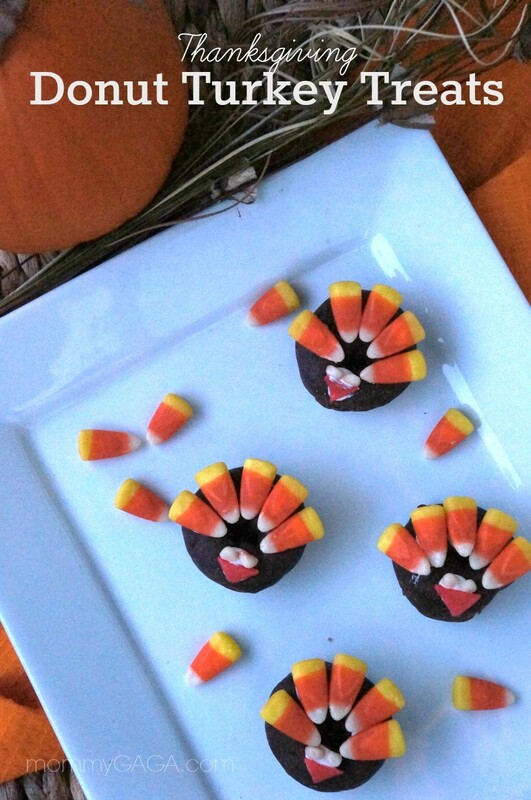 We loved this edible Thanksgiving craft for kids. Super simple and tasty, my kids love a hands on experience so making these was perfect! Hope you love what you create this Thanksgiving! 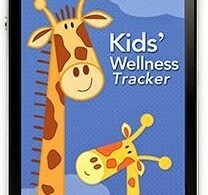 The Easy Way to Monitor Your Kids’ Health: On Your Smartphone! 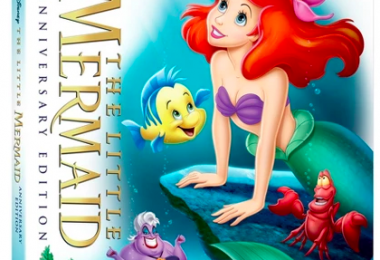 They look so fun! My kids would love them!! I’m in Canada so we’ve had Thanksgiving already…but these are SO great. Adorable! What a cute Idea! I’ll have to let my Sister know,so she could make some for her grand kids! Oh my goodness! 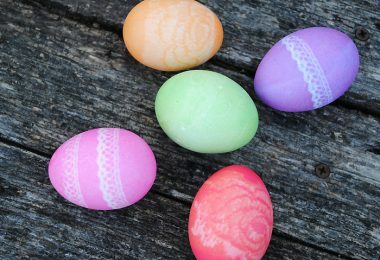 These are so creative and so cute! I need to try this! Thanks!!! These are too cute! If I can hunt down some gluten-free doughnuts, I’m definitely giving this a try.